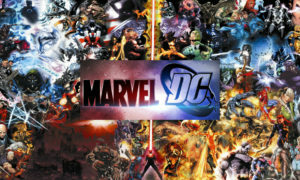 One of the biggest announcements to come from WonderCon was the revamp of DC Comics, titled Rebirth. 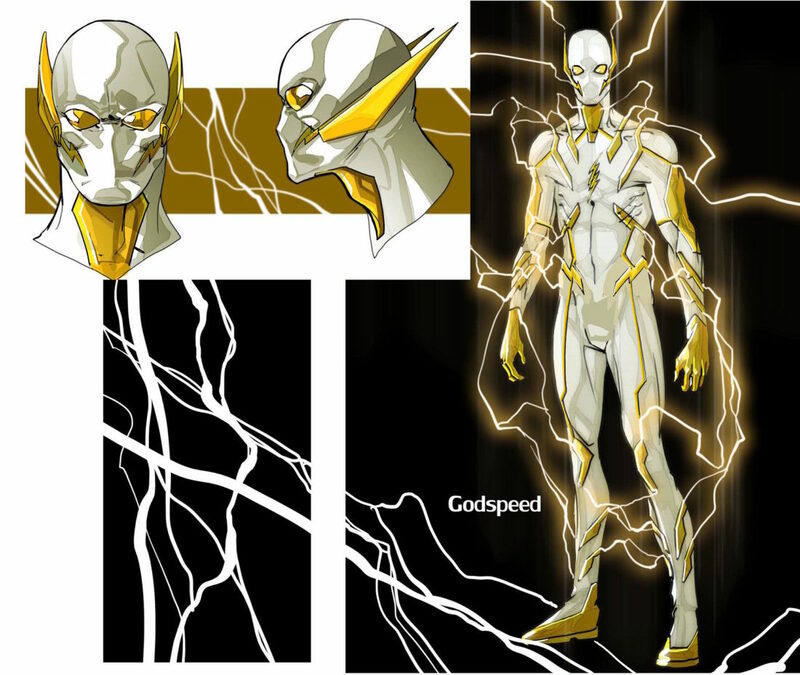 Among other things, a new villain was introduced into The Flash, named Godspeed. 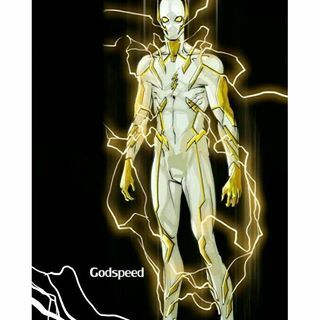 Godspeed is another speedster gone wrong in the Flashverse, having even been trained by Barry Allen himself. Williamson said a Speed Force storm shows up over Central City, and there are dozens of new speedsters. Barry Allen has to train them. One in particular becomes a killer called Godspeed. The Flash cover featured the New 52 version of Wally West in some type of Kid Flash costume. 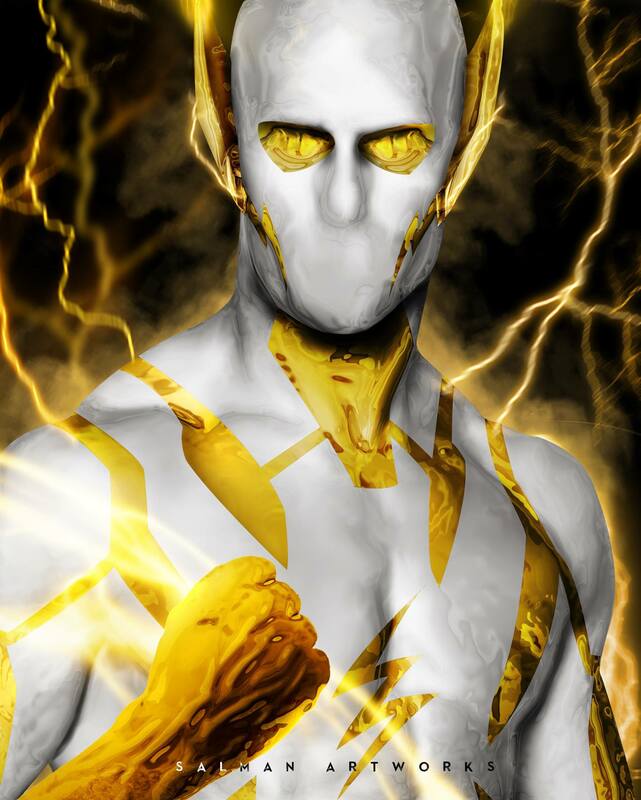 Some fans are less than impressed as the Flashverse already has plenty of evil speedsters, while others are very excited for this new villain. 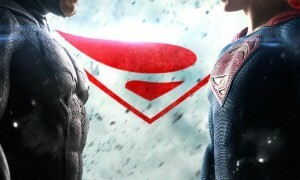 He’s like the Anakin to Barry Allen’s Obi-Wan, and that could really shake things up! No word on if this new villain will ever make an appearance on the show on The CW, but you never know, as long as it stays on air long enough! Also, The Flash film isn’t slated to come out until 2018, so if the villain gets popular enough there’s definitely an opportunity there! 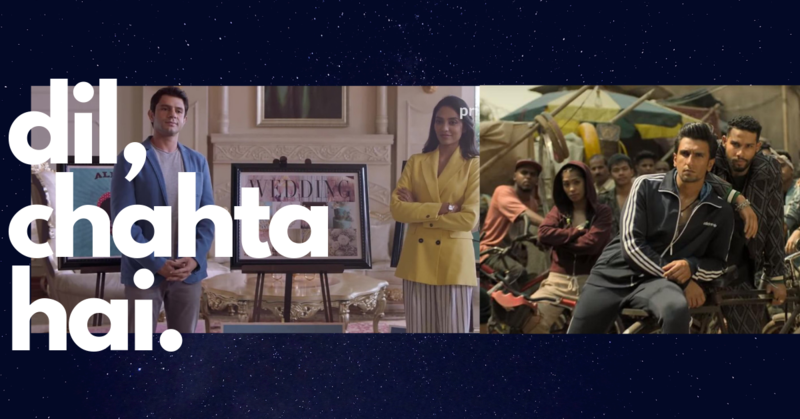 Can You Watch ‘Prison Break’ Trailer Without Getting Teary Eyed?